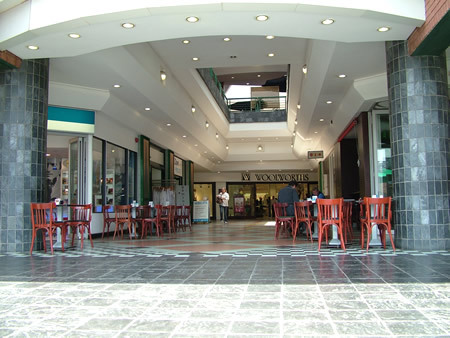 Rivonia Village is a bright friendly centre, which will delight any shopper looking for variety and convenience. Situated in the heart of Rivonia, just off Rivonia Road on Rivonia Boulevard. Nestled between 9th Avenue and Mutual Street, the centre offers open and under cover parking, easily accessible from 9th Avenue, Mutual Street or Rivonia Boulevard. The choices include food, decor, beauty and services, catering to all your personal or business needs.